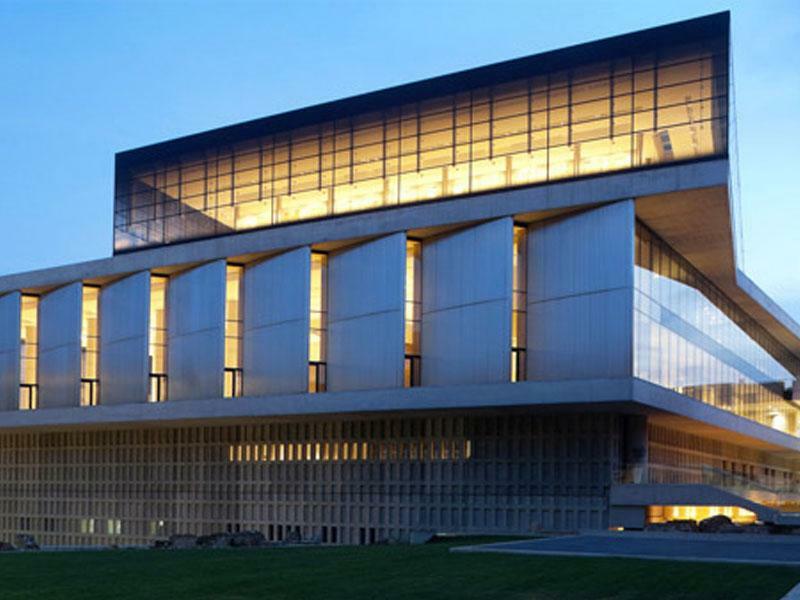 There are many remarkable museums in Athens, all of which bring the history and charm of Athens to the front line and share with the world the treasures that Athens holds. 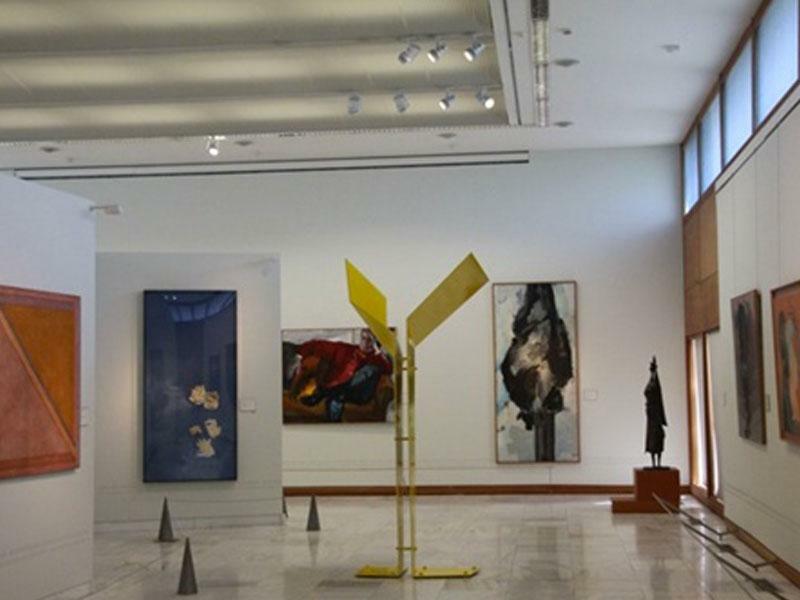 Despite the subject matter, this museum has a fresh and modern feel to it. Yes, you are looking at statues and art that is thousands of years old, but the building itself, the café, shop and restaurant are all very modern. 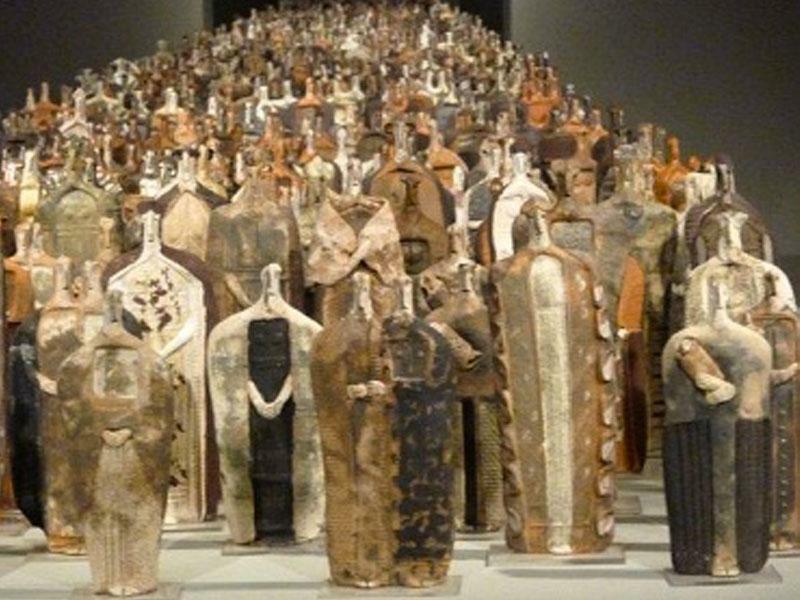 The Benaki Museum has over 40,000 items that go back thousands of years. Some of the items are as new as 1922, and their artwork has many origins, from Islam to China. 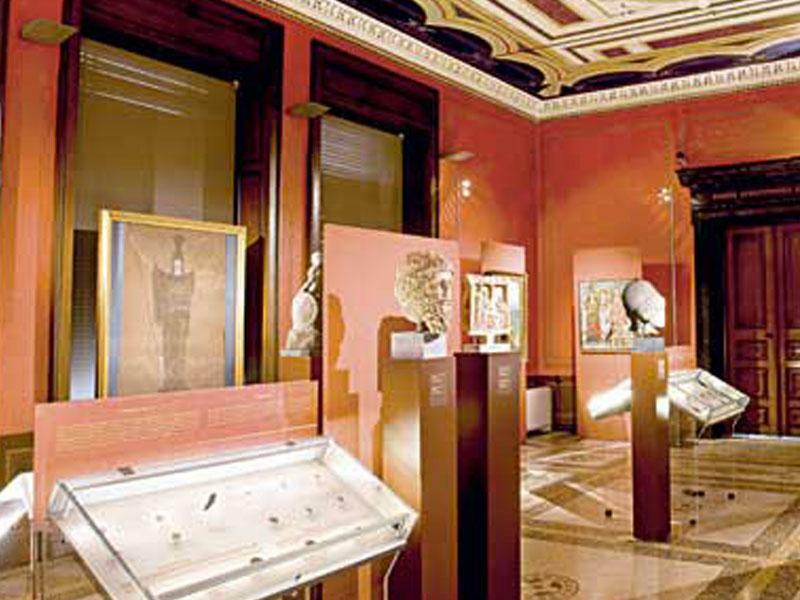 The Byzantine and Christian museum features historical items and art. It has one of the finest collections of Catholic art in the world. Even their less sophisticated Byzantine pieces are like nothing you will see elsewhere. 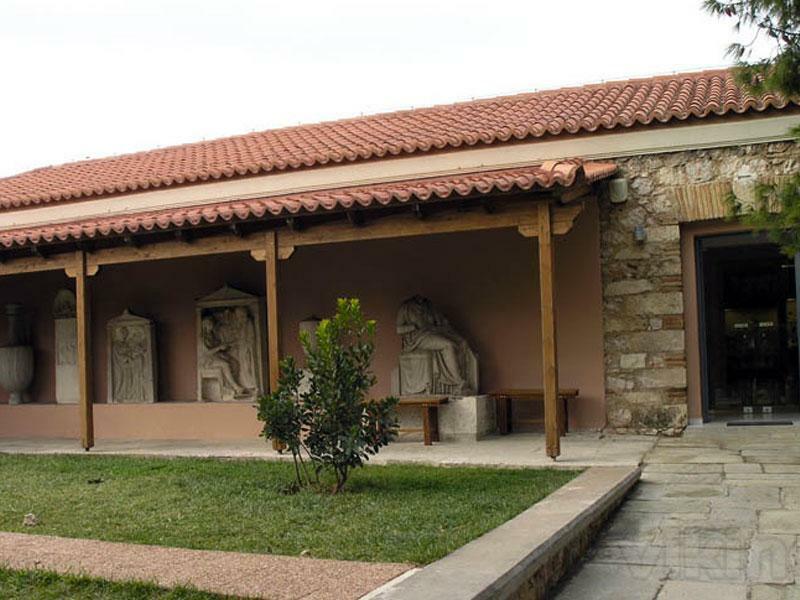 The Kerameikos Archaeological Museum was built in 1937, and it is located in Kerameikos in Athens. It has early Geometric Art pieces that are as old as 860BC. 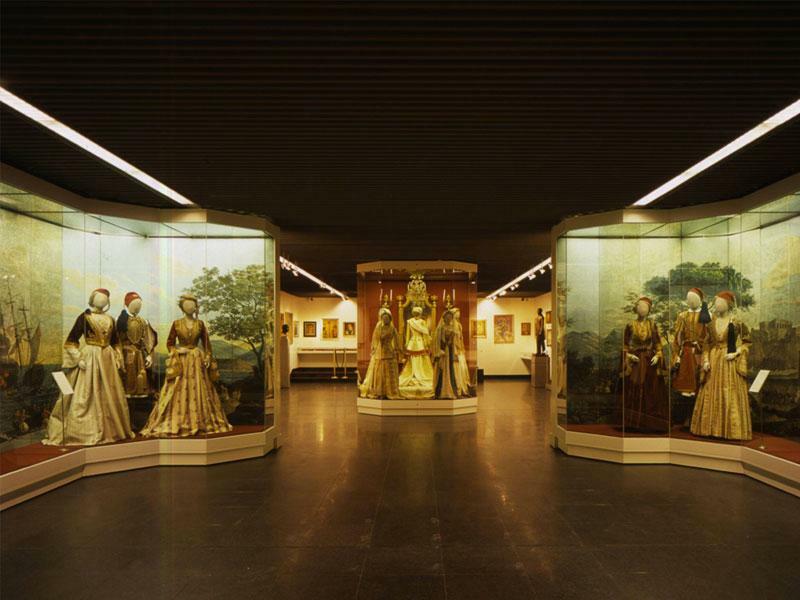 The museum holds artefacts, sculptures and figurines. 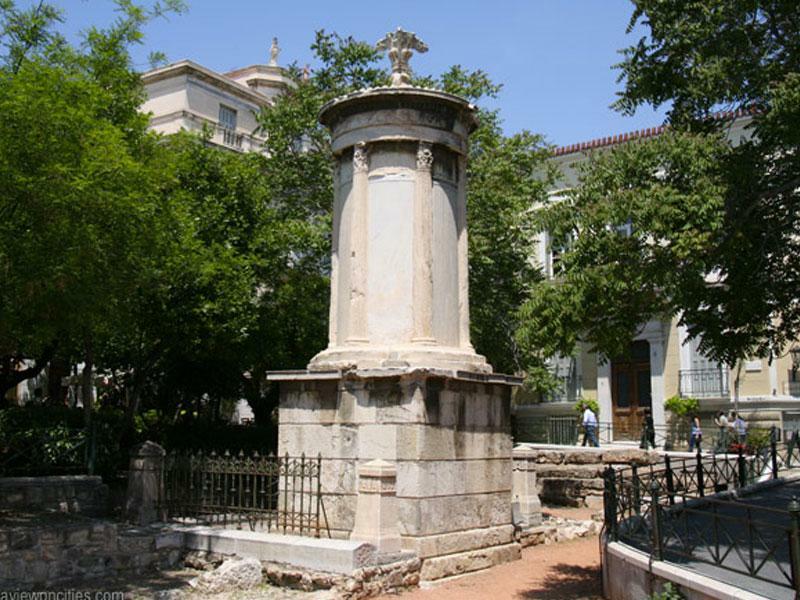 The Choragic Monument of Lysicrates was built/commissioned by Choregos Lysicrates. He was a patron of performances that were undertaken at the Theater of Dionysus. 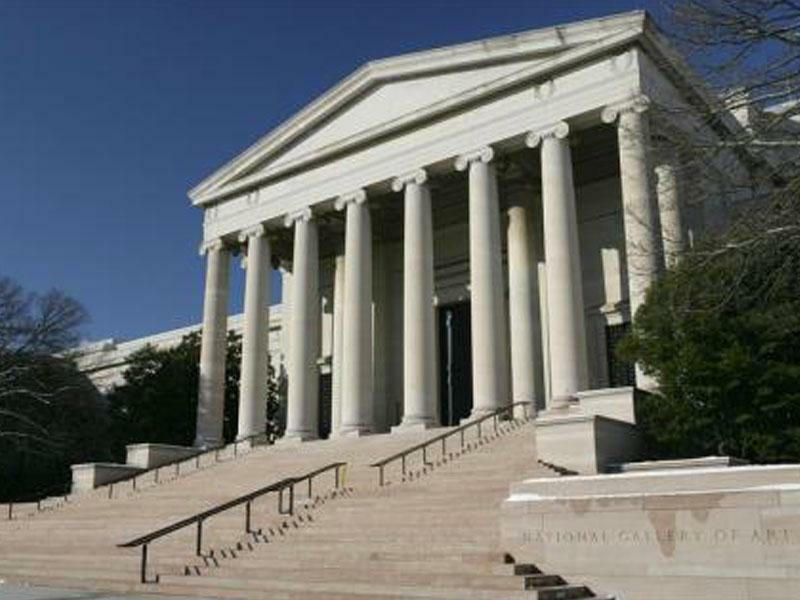 The national art gallery in Athens is the most important museum for the history of art in Greece. 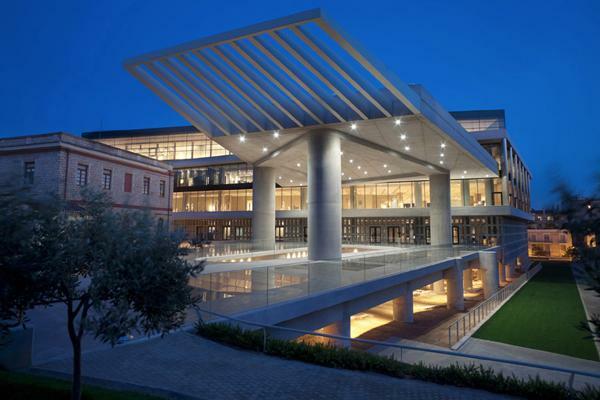 It is located within a walking distance from Syntagma Square, just opposite Athens Hilton hotel. 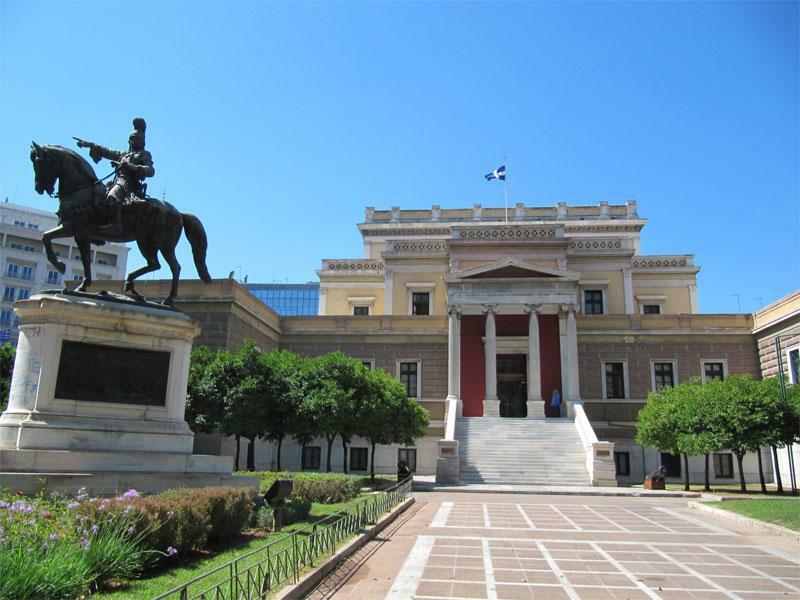 The Numismatic Museum was founded in 1838, and most of the museum concentrates on ancient coins, Greek iconography and ideology. It tells you about trade routes, how buildings came into existence, and how Greece changed over the years. 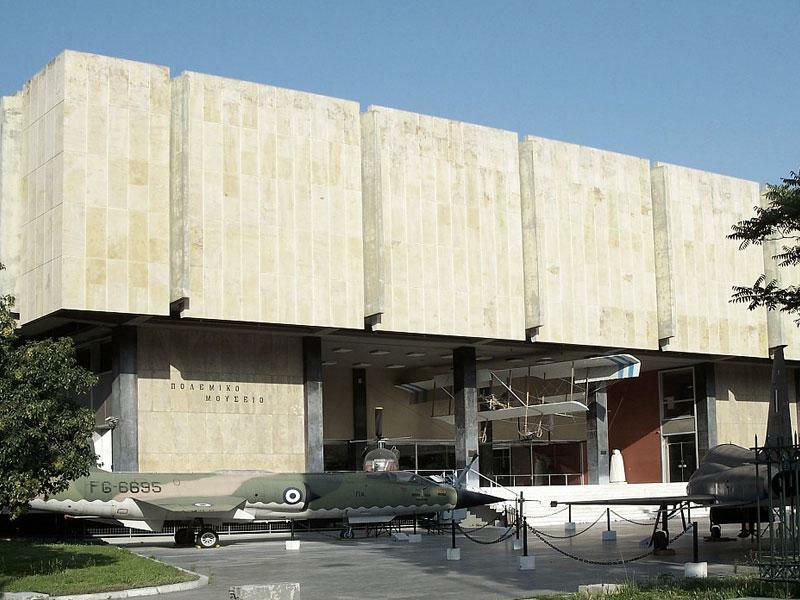 The War museum was founded in 1975, and despite it seemingly lack-luster wartime exhibits, it is often very highly rated and enjoyed by visitors because it covers recent, ancient and historic wars. Some of the artifacts are truly ancient, the artwork is sublime, and the statues and carvings are some of the best in the city.